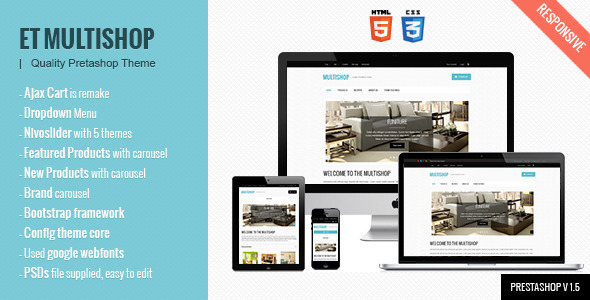 Bootstrap Shopping Cart is a professional shopping cart template designed entirely using Bootstrap. It’s compatible with any of the themes fromhttp://bootswatch.com/ making it easy for you to change the theme. You can also easily add and remove components as it’s based on the Bootstrap framework. 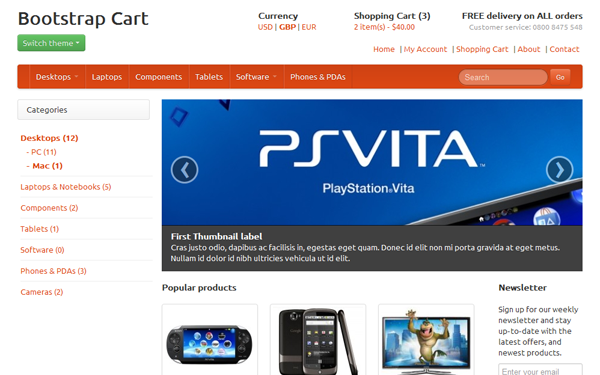 The shopping cart also makes use of Bootstrap’s carousel plugin and uses jQuery star ratings. 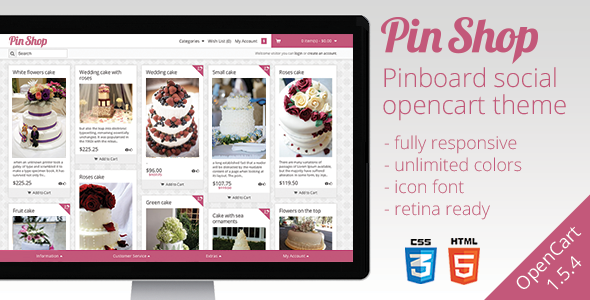 If you want to make your own e-commerce website, there’s little else you could want. 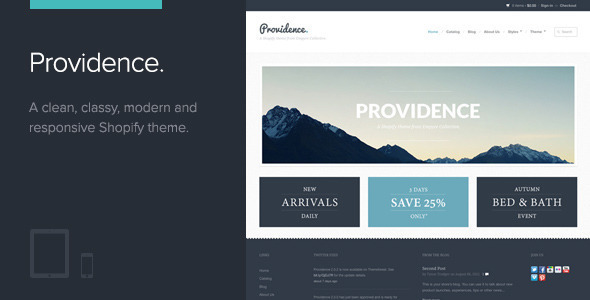 Providence is a beautifully clean, classy and modern Shopify theme that directs attention straight to your products. 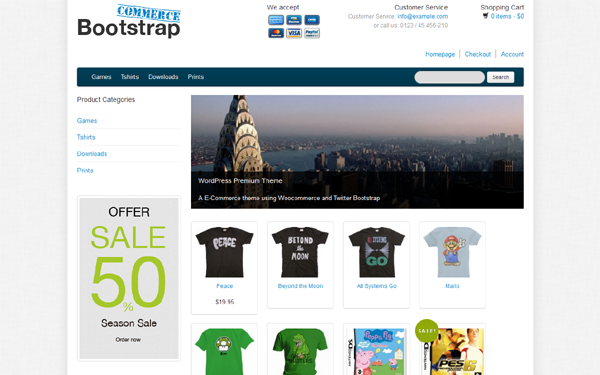 Bootstrap Commerce is a WordPress Theme for the WooCommerce Shopping Plugin. 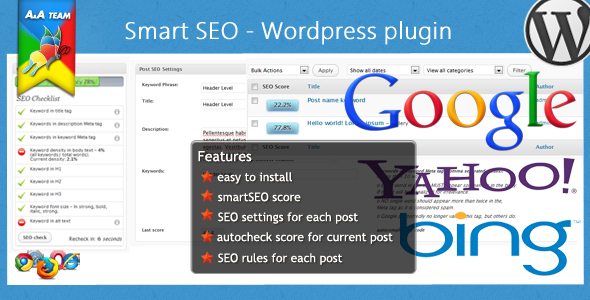 You need the free WooCommere plugin. 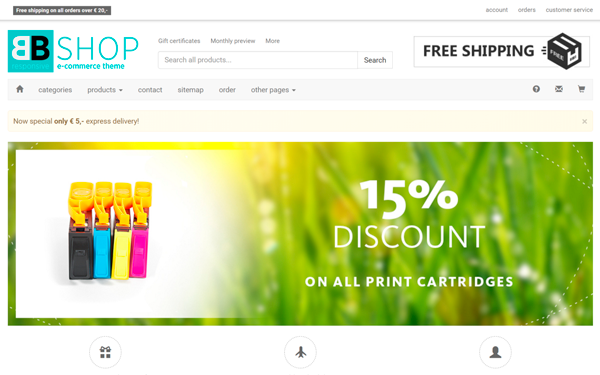 TimeShop is an Responsive E-commerce Theme for PrestaShop v1.5+. The key feature is a 1140 pixel grid system making it the first of it’s kind on ThemeForest and one of the very few out there. Modern and Clean Design, built with HTML5 & CSS3 and integrated Bootstrap makes it an excelent choice for your online shop. 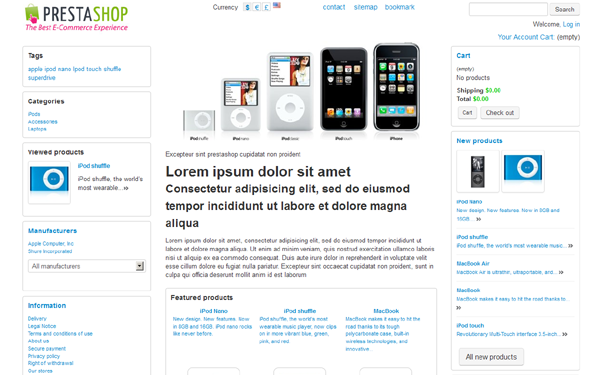 A bare-bones (skeleton) theme for PrestaShop 1.4 built with HTML5 and Twitter Bootstrap. This theme has been built for developers, by developers, perfect for a developer wanting a fantastic base product to build their custom theme upon. Responsive magento themes MT Gero includes a built-in powerful admin control panel which allows you to easily update the features included in the design. Some of the features the magento theme supports include a built-in easy to use mega menus, smart menus, product thumbnail scroller, cloud zoom, ajax add to cart, touch slider for iOS, custom grid mode, integrated google fonts, drop-down shopping cart in header, background pattents and colour chooser which allows you to easily customize the templates colour scheme. Responsive magento themes MT Gero is great for a wide range of clothing store, apparel, fashion store, mall shop and any Magento store if needed an easy customization theme.